The goal of this project was to implement an effective waste management system for Abby’s House that included recycling, was cost effective, and promoted personal responsibility and independence among the residents. To manifest these goals our group held in person interviews with staff and residents, met with waste haulers and analyzed their services and costs based on the needs of Abby’s House, analyzed post-renovation floor plans to determine indoor bin needs, and designated responsibilities for trash and recycling throughout the building. 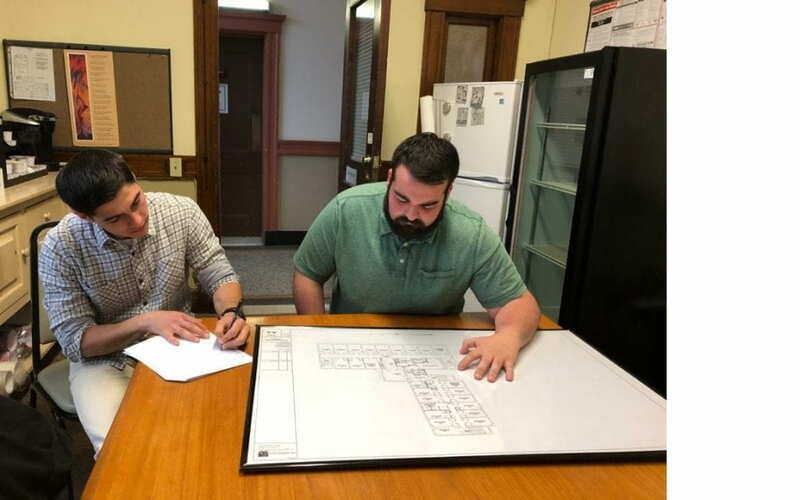 The project resulted in a comprehensive plan for post-renovation waste management that met all the above listed project goals and put an end to the confusion and ongoing conflict with regards to waste management at Abby’s House. 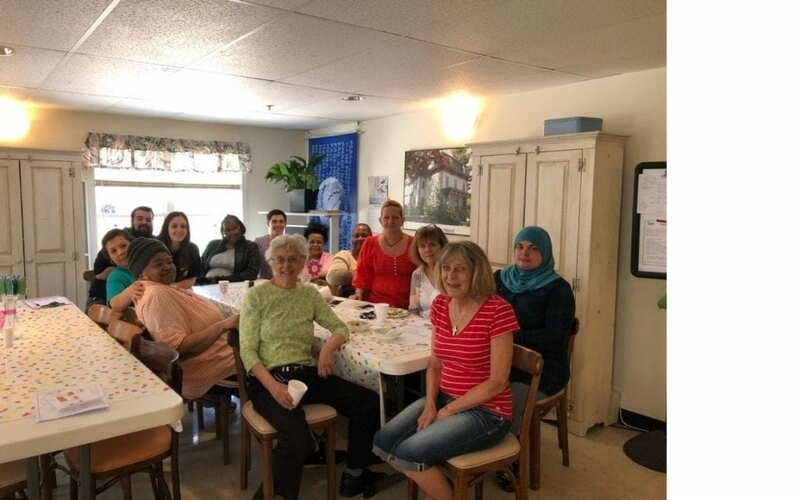 Abby’s House is a local non-profit organization which focuses on assisting women by providing shelter, food, and developmental programs to women in need. Our group worked closely with two women from Abby’s House, Stephanie Page (Executive Director) and Glamedys Rodriguez (Director of Housing). Stephanie Page has been the Executive Director since 2014, and Glamedys Rodriguez the Director of Housing since early 2017. Both women worked closely with our team throughout the seven-week term to ensure a succesful and valuable project for Abby’s House. Our team is composed of three students from Worcester Polytechnic Institute. This project aimed to assist Abby’s House residents, staff, and volunteers by cooperating with stakeholders to create and recommend a waste management system that intended to strengthen group dynamic, maintain a clean and hospitable living environment, and promote personal responsibility and empowerment. The following objectives served as milestones throughout the project.